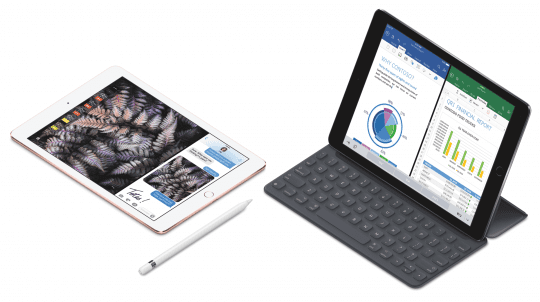 Recently, Apple announced another generation iPad. 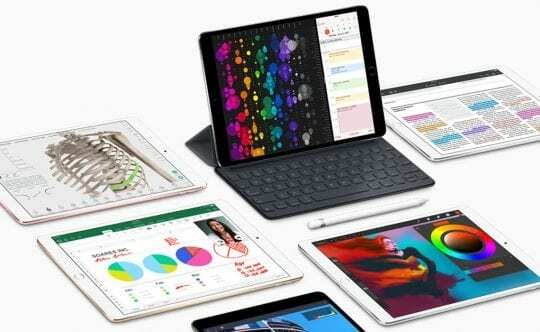 This means that there are a lot of iPad models out there–from the very first iPad 1 to the later iPad 2, the 3rd, 4th, and 5th generations iPads (with and without Retina Displays), the iPad Pros, and the iPad Minis, and of course the now-discontinued iPad Air. Keeping track is hard! Regarding how they look, they all look very similar. On the box of the device itself, it does not display model numbers like “iPad 5”; rather, it just says iPad. So the question is how to tell what iPad model you have without doing a lot of research to find out. 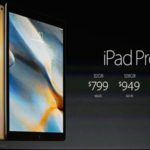 This article outlines distinct, visible features of each model so you can quickly decide and distinguish which of the iPad models you own. This is especially useful for new iPad users who want to buy, or have already bought, a New-To-You iPad (used by someone else before you.) 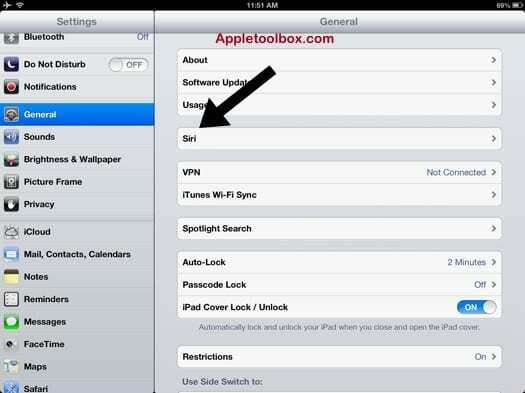 These tips are helpful to the new iPad owner as well since even a brand new device is not marked with its generation. 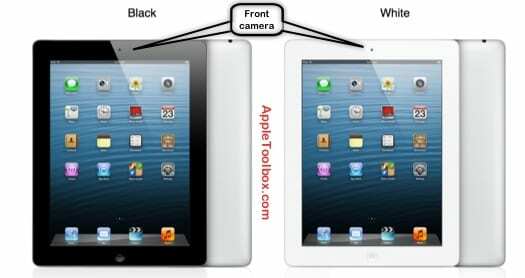 The biggest difference between the very first iPad and other iPad models is that the iPad 1 does not have a built-in camera while all other iPad models do. So check for a camera; if your iPad does not have one, then it is an iPad 1. If your iPad has cameras (both front and back), then it is either an iPad model 2 and above, an iPad Air, iPad Pro, or a Mini. Except for the iPad 1, all other iPad models also look very much alike. The easiest way to tell is by looking under Settings > General > Keyboard; if there is a ‘Dictation’ option, then it is an iPad 3 or above, an iPad Pro, or an iPad Mini. If the device is running at least iOS 6, then check Settings > General, and if you see a Siri option, it is an iPad 3 or above. In short, if you see a ‘Dictation’ option or ‘Siri’ option, then it is NOT an iPad 2. So you bought an iPad, and it has both cameras and Siri. This means we have narrowed it down to the iPad 3 or above. So how do we further distinguish from here? One of the most visible features of the iPad 4 and above, all iPad Pros, and all iPad Minis is the ‘Lightning’ connection. All older iPad models (generations 1-3) have a 30-pin connection. If you see the ‘Lightning’ connection, then it is the iPad with Retina display, which is the newest model with one exception: the first-generation iPad Mini. The first iPad Mini features a display resolution of 1024×768 pixels at 163 ppi, similar to older model iPads. Your iPad has a model number marked on the back. This applies to all iDevices. Remove your case if applicable, flip over your iPad, and look for the line starting with Model. 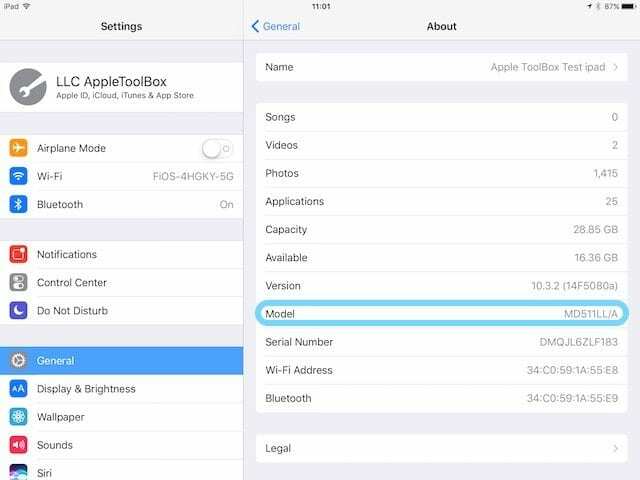 Another easy way to figure out what exact model of iPad (or any iDevice) you have is to look at your settings. Go to Settings > General > About and look for the Model. This info panel also provides you more in-depth information like your Serial Number, iOS version, Available Storage as well as Total Capacity. Please note that each iPad model varies widely regarding technical capabilities. We did not list all features that differentiate iPads from one another. 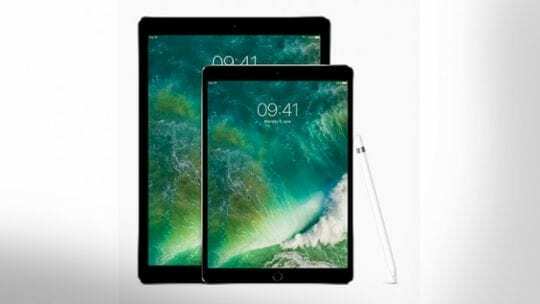 This article just outlines the easiest ways of distinguishing iPad models from one another (adding more information would just further complicate the process). For a detailed account of all iPad model features, check out Apple’s articles on iPad model features. I have a mini ipad with the lightening cord – I ran an update recently – actually I ran two updates within a few days of each other and now my power gets zapped very fast. I don’t keep things running in the background and I have a magnetic cover that is supposed to turn the power off when not in use. I’m not sure which update did this, but I have a feeling it was the last one I ran. The version is 9.0.1 (13A404) Is there anything I can do myself to fix this?